16" Solid Latex Balloons There is 1 product. 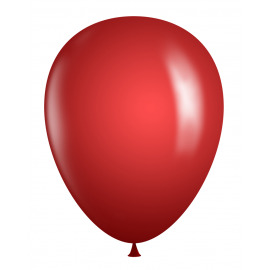 16" Latex Balloons - Many Colors Available! 50-count bag of 16" Qualatex Latex Balloons. Perfect size to top off your balloon column! One color per 50-count bag.